Upgrade your run to a 10. It’s not just about the past decade – but what’s in store for the next. 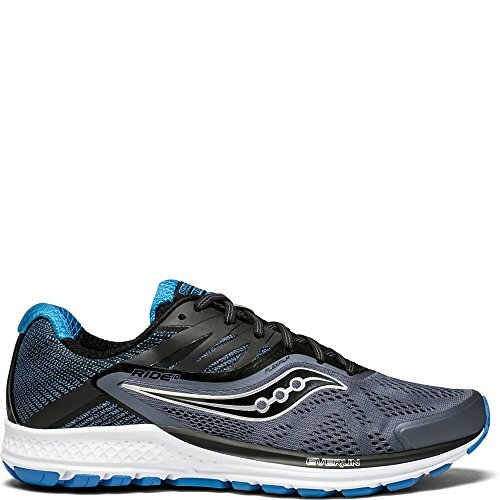 The Ride 10 has an upgraded midsole of Powerfoam, which is a perfect complement to EVERUN, adding more bounce per ounce. And with a combination of next level materials, this shoe promises to elevate both fit and feel.